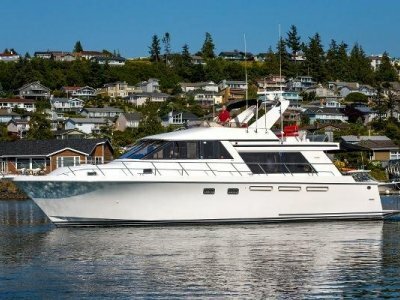 Fish With Me is a one off true "Custom Boat". 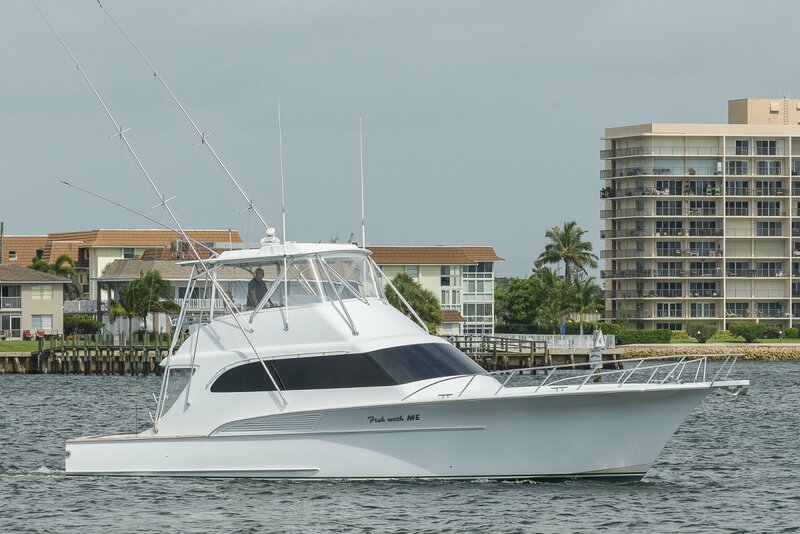 This boat was built and run by its very experienced and knowledgeable original owner and captain to be used as a charter boat at the world famous Sailfish Marina in Singer Island, FL. The boat has been continuously maintained and operated with an open check book policy. 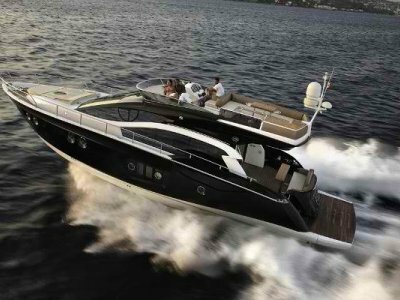 This boat was designed and built for efficiency, speed and comfort. A very soft and dry ride in the worst of conditions. The boat is operated on a charter basis and therefore all mechanical and electrical systems are maintained to highest degree. The salon features plenty of seating for entertaining and also offers a pull out berth in the sofa. Also in the salon a fully functional galley and a dinette that seats up to four. Down below there are 3 staterooms and 2 heads that sleep 6 comfortably. All services are up to date and maintenance log is available upon request. 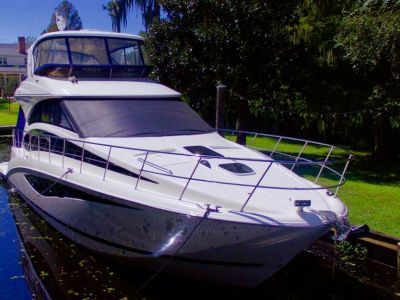 This boat is seriously for sale and is in turn key status. Please call today to set up your showing or to inquire any questions you may have. 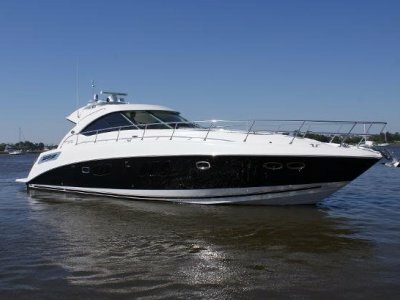 The boat can be chartered for sea trials as well.